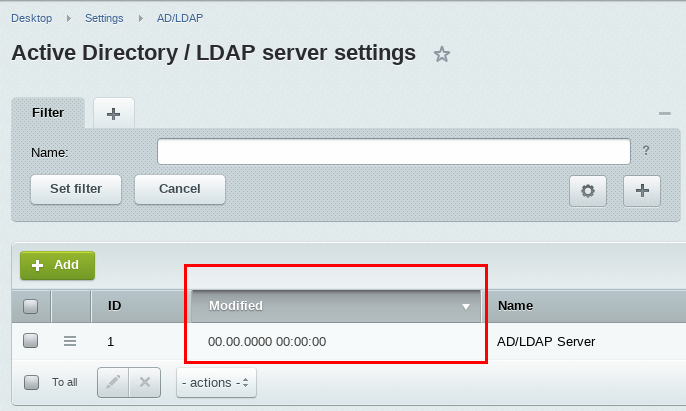 Integrating Bitrix24 with Microsoft Active Directory / LDAP is quite common. Do note that this option is available for on-premise Bitrix24 users only. Our friends at Intervolga have written a short tutorial how to set the integration up and have it run smoothly.